Our friendly and professional chauffeurs are suitable for all occasions. We can personalise and accommodate any requests to ensure that you get exactly what you want…the perfect and unforgettable experience. 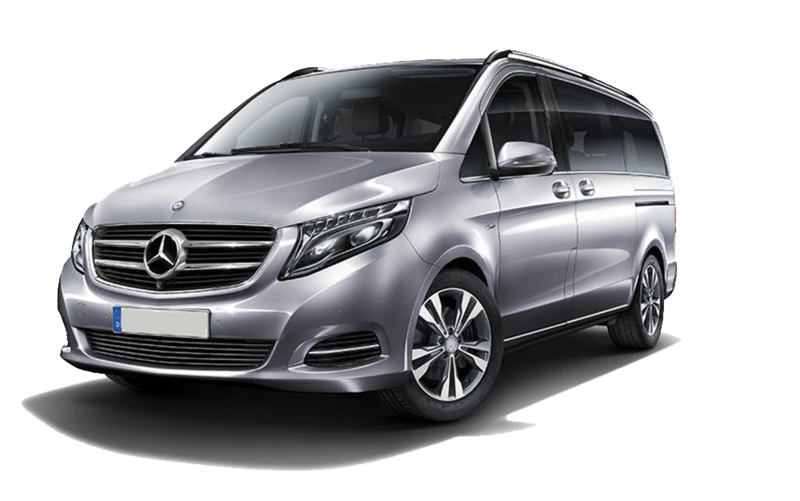 At Glasgow Luxury Transfer, we know that you want that special occasion to run as smoothly as possible, so let us take the hassle out of your day with our outstanding and reliable Chauffeur Drive service. The SSE Hydro plays host to national and international music megastars as well as global entertainment and sporting events. With a seated capacity of 12,000, The SSE Hydro augments the SEC’s existing facilities and stages 140+ events annually. O2 Academy Glasgow has made an outstanding contribution to Scotland’s vibrant live music scene since its arrival in the city in 2003. The venue made a fantastic first impression with a successful launch week that saw the stage christened by Deacon Blue on 26 March followed by Bryan Ferry and the Sugababes playing in celebration of the doors opening. The Theatre Royal is the oldest theatre in Glasgow and longest-running theatre in Scotland. The theatre originally opened in 1867 as the Royal Colosseum & Opera House, changing its name to the Theatre Royal in 1869. Today the theatre is the performance home of Scottish Opera and Scottish Ballet.